Signs aimed at inflaming racial tensions have been posted around Ryerson University campus. 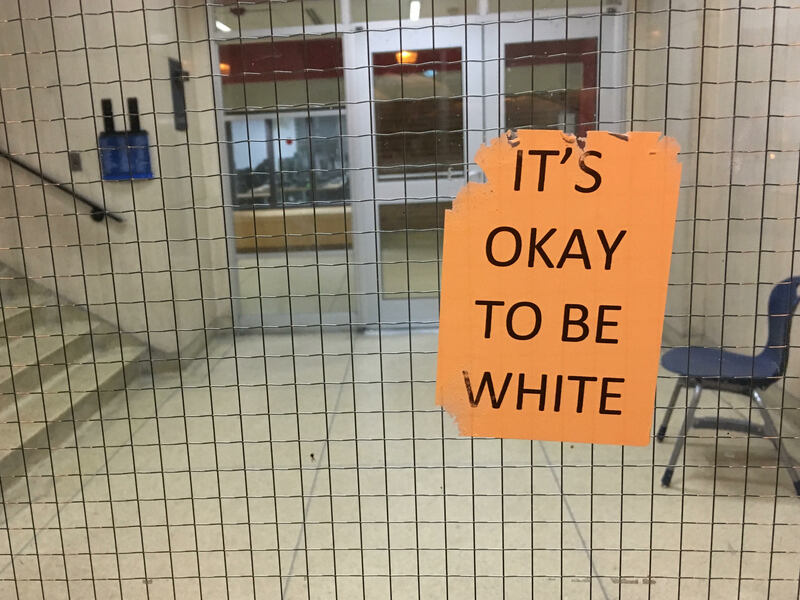 The signs, which say, “It’s okay to be white,” were seen by RUtv News Monday on numerous entrances around Kerr Hall. The idea for these signs reportedly originated online on the message board 4Chan. There, a user suggested that the signs could inflame racial tensions and convert people to white nationalist causes, according to CTV News. Similar signs have been posted around campuses throughout United States over the past week, according to the Washington Post. 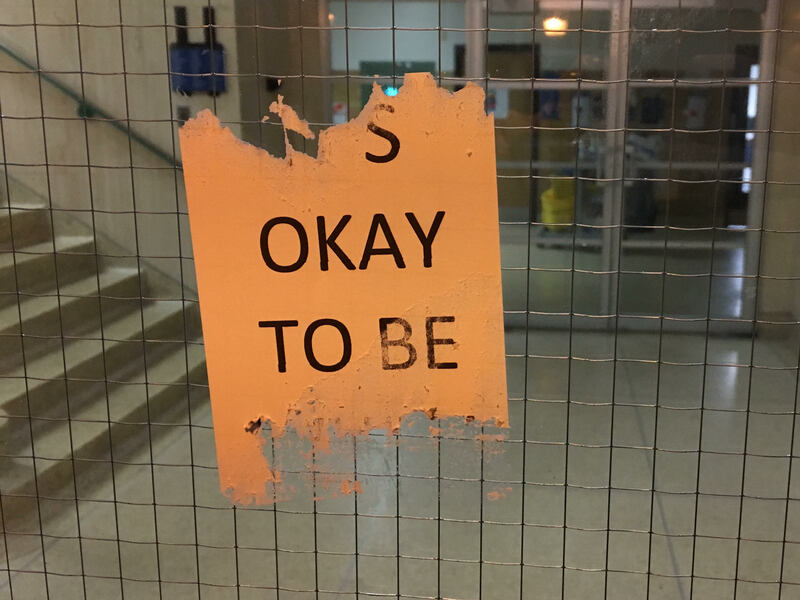 These signs have also been posted on several university campuses around Canada including at the University of Toronto. This is the first confirmed report of these signs being posted on Ryerson property. Lauren Clegg from Ryerson’s public affairs office told RUtv News that the signs are being removed “as they do not condone to Ryerson’s signage policy.” Clegg also said that people are encouraged to contact the Facilities Help Desk if they see any more of the signs.